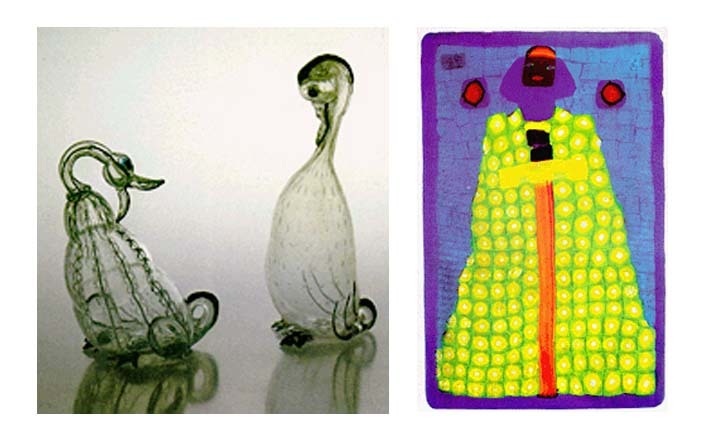 The first known date concerning Venetian glass is the year 982, to which dates the first document in which appears the name of a glassmaker active in Venice. This paper is based on the statement that Venetian glassware is more than a thousand years old and that it is the oldest art glasswork in the world, still flourishing. 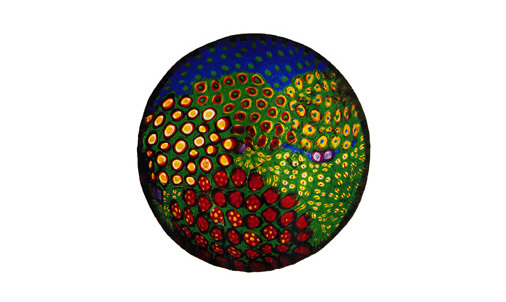 After the Domenico of 982, other glassmakers appeared in the Venetian maps but, in the 13th century already, those glassmakers were no longer set in Venice but in Murano. In fact, the glassworks had spontaneously concentrated on that island, so much so that in 1291 the Venetian State appointed the destruction of all of the glassworks factories eventually built in Venice. 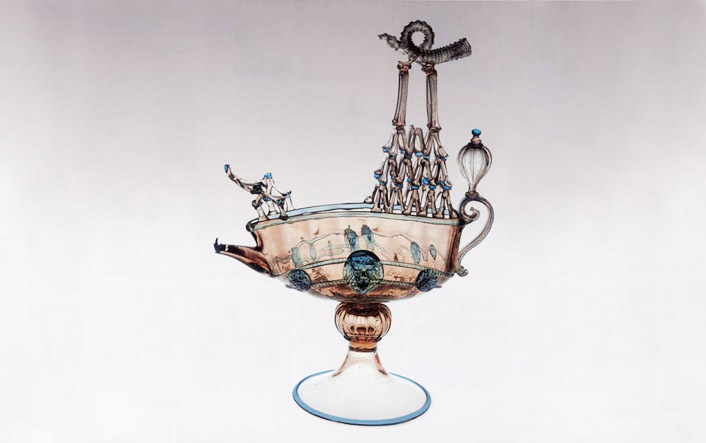 Since then, Murano has been known as the island of glass and the glass was the main, almost exclusive, activity for the Murano people, among whom true glass dynasties were highlighted. Some have remained continuously active from the Middle Ages to the present.